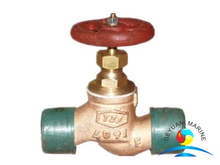 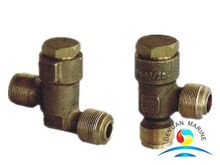 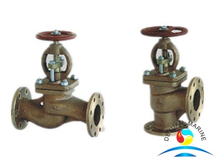 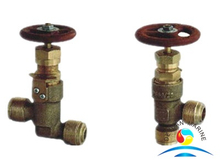 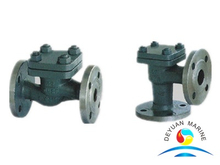 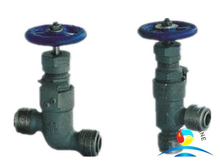 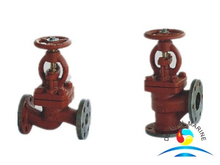 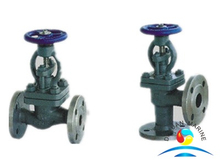 Check valve,also call non-return valve or one-way valve,is a valve that normally allows liquid or gas to flow through it in only one direction.It has two openings in the body,one for fluid to enter and the other for fluid to leave. 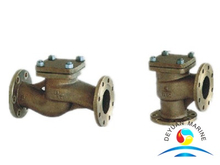 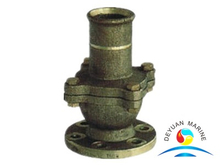 Our check valves are available in a wide range of sizes and costs,valve body usually in cast steel,forged steel,cast iron,bronze etc,if you need other special check valve,pls remark when inquiry. 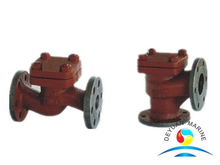 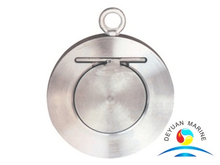 For marine check valve,we can offer ABS,LR,BV,DNV,CCS,NK,RINA etc certificate,pls feel free to send us yr inquiry if you are looking for any check valve.